We are delighted to announce that 27 Wycombe Abbey girls have received university offers from Oxford and Cambridge Universities, with 15 girls offered places from Cambridge and 12 from Oxford. 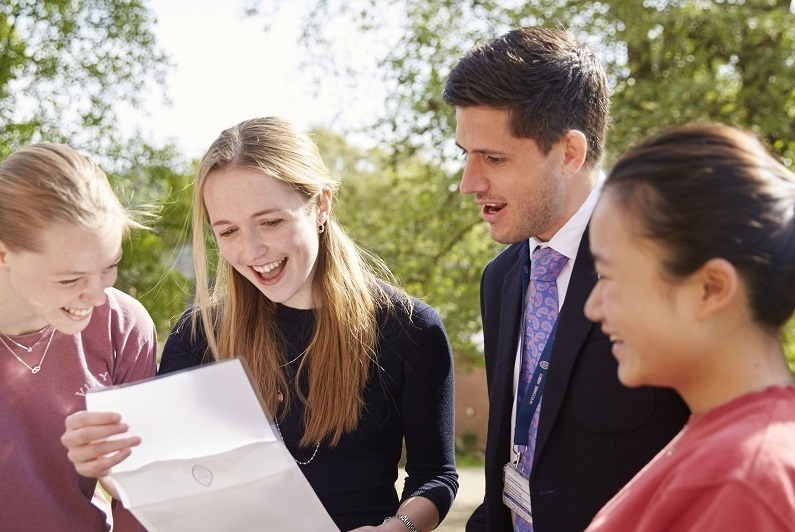 Director of Sixth Form, Jonny Franks, said, “Competition continues to remain very high, with talented students from all across the world coveting a place at one of these universities so we are delighted that our number of offers remains consistently high”. In addition to this Oxbridge success, one girl has been accepted at Carnegie Mellon (US) with others to hear in the Regular Round.